Maspie House now offers visitors the opportunity to stay in our unique and delightful cottage, set in the gardens of Maspie House. 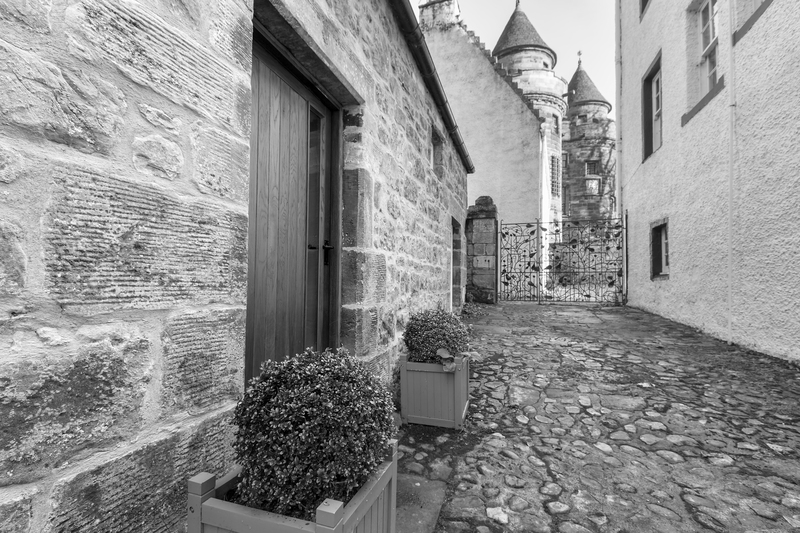 The 17th century cottage sits to the rear of the Gallery, overlooking the orchards of Falkland Palace. A tumble-down ruin for many years, it has undergone a complete rebuild and is transformed into elegant B&B accommodation. 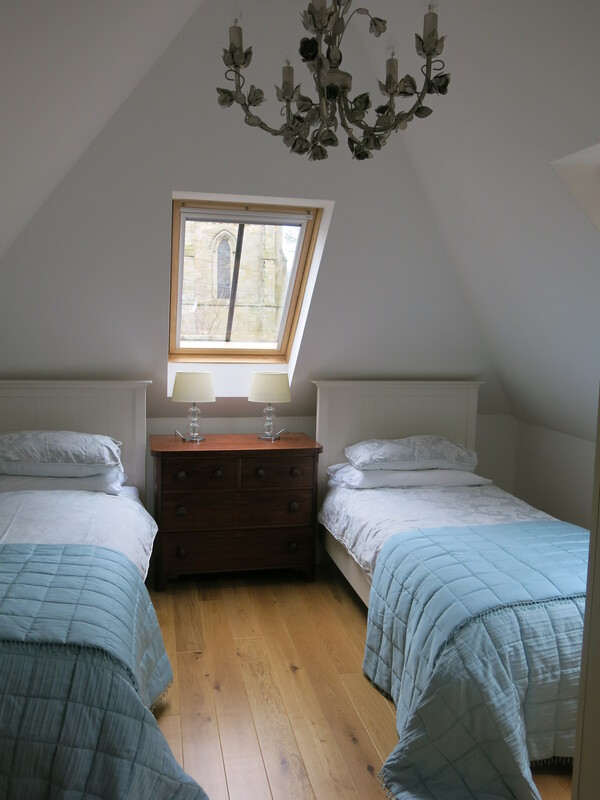 Many original features of the old cottage have be retained on the outside, whilst on the inside, guests can relax in a modern, warm and welcoming retreat with sitting room, two twin bedrooms and bathroom. Contact info@maspiehousegallery.com for details and availability.